Relationships | Narration by George! 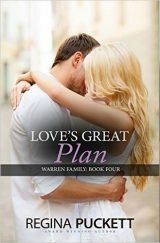 We close out our series of Books That Go Together with a look at the latest production in the Warren Family Series, Love’s Great Plan. In this book, we meet David and Charity’s son, Coty. He is police officer who shoots a teen in self-defense. While he is fighting his demons after the shooting, will he allow Amanda help him? Or push her away? Does Love’s Great Plan include a life together for Coty and Amanda? Or not? So, how about a free book this week? 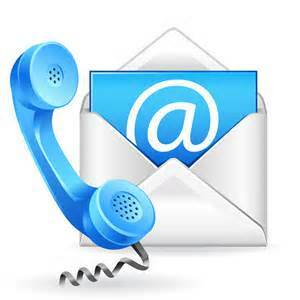 Send me a message via Facebook or Twitter or e-mail. I’ll send you a copy of one of the three Warren Family books that I have recorded. Just tell me which book you want. This entry was posted in George Taylor, Narration by George, Reading, Regina Puckett, Relationships, Romance, Samples and tagged Audio book, audio books, audiobook, books, excerpts, fiction, Narration by George, Novel, novels, romance, samples on August 3, 2016 by admin. This week we move from multiple stories about individuals to stories about a family. In a series of five books, we meet the Warren Family. 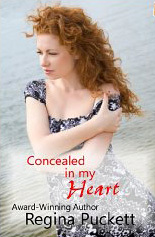 The first book I produced for Regina Puckett, Concealed in My Heart, tells the story of the romance between David and Charity Warren. Songs That I Whisper introduces us to the first of their adult children Suzette and her beau, Seth Black. We examine and sample both of these books in this podcast. Next week, we’ll look at the other books in the series. This entry was posted in George Taylor, Narration by George, Regina Puckett, Relationships, Romance, Samples and tagged Audio book, audio books, audiobook, audiobooks, books, excerpts, fiction, Narration by George, Novel, novels, romance, samples on July 27, 2016 by admin. 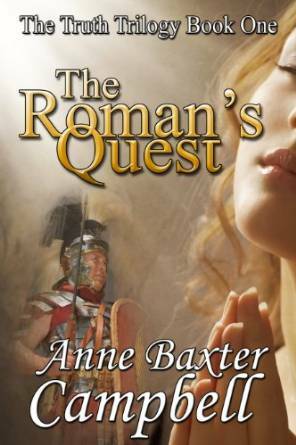 This week, I conclude my interview with Anne Baxter Campbell and Trish Horner about the latest Narration by George Audio Book release, The Roman’s Quest. Anne is the author of this very fine novel. 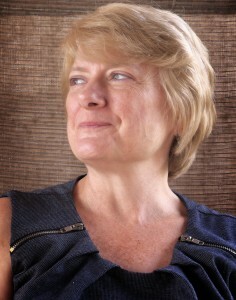 Trish was the narrator for the female characters and the female point-of-view narratives. In today’s podcast, Anne interviews Trish and me. We talked about the novel and about the faith in God that is evident throughout and central to the book. You’ll hear examples of everything mentioned. This entry was posted in Anne Baxter Campbell, Audio Books, Biblical, Christ, Christian, coping, Emotions, George Taylor, Historical, Narration, Narration by George, Patricia Horner, Poetry, Relationships, Spiritual Ideas and tagged Anne Baxter Campbell, Audio book, audio books, audiobook, audiobooks, Bible, books, Christ, Christian, Christianity, Domestic abuse, excerpts, fiction, historical, interview, Jesus, Narration by George, Novel, novels, poetry, prayer, samples, spiritual ideas, veterans on November 10, 2015 by admin. #30-FAQ: How Can I Know that God Exists? 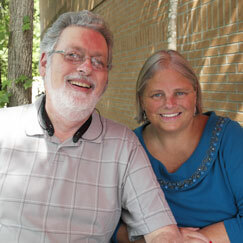 Last week’s podcast challenged us to be a BLESS-ing by sharing how Jesus’ intersects our story. When we rise to that challenge, we’ll hear questions. Some easy. Some hard. Beginning with this episode, we examine five hard questions that people may ask you about God. How should you answer? Listen for some help with this question. This entry was posted in Bible, Christ, Christian, Commentary, Evangelism, George Taylor, Relationships, Sharing, Spiritual Ideas and tagged Audio book, audio books, audiobook, audiobooks, Bible, Bible Study, Christ, Christian, Christianity, commentary, devotional, evangelism, Jesus, Narration by George, resurrection, sharing, spiritual ideas, story on September 30, 2015 by admin.